As the 5th volcano in Indonesia currently on orange alert, the alert level of Soputan was raised to "siaga" (or 3 on a scale of 1-4) by VSI this morning. The decision came as a result of a marked increase in seismic activity over the past day. 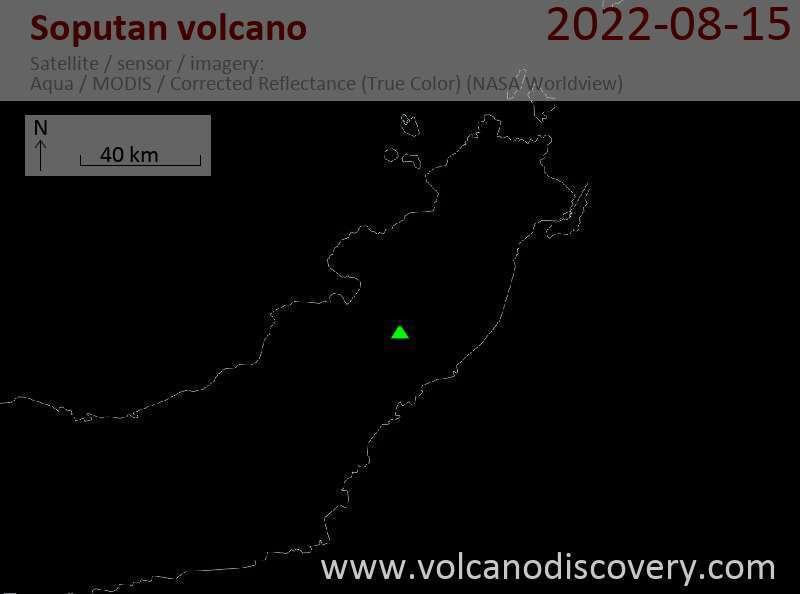 Seismic activity started to be elevated early this year. The volcano is one of Indonesia's most frequently active and typically erupts every few years, often with only short periods of precursory seismic activity. The last eruption occurred in 2012, and the current crisis could very well lead to a new eruption in the near future. At the moment, an exclusion zone of 6.5 km radius is in place around the volcano.